In the Fray: the writings of Gary Andrew Poole—author of PacMan: Behind the Scenes with Manny Pacquiao, The Galloping Ghost, + a contributor to TIME, Esquire and The Atlantic » Blog Archive » Summer! 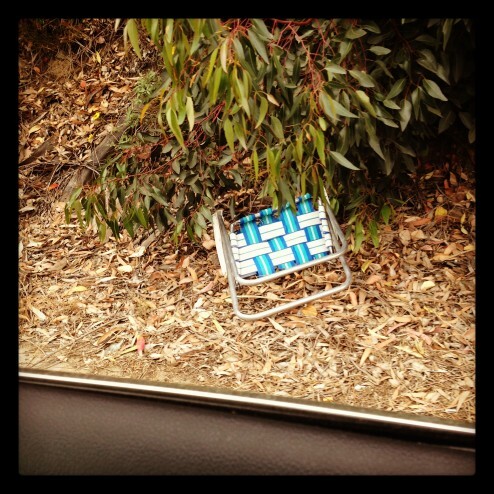 This entry was written by Poole, posted on July 2, 2012 at 7:20 pm, filed under Street Trash Photo Series. Bookmark the permalink. Follow any comments here with the RSS feed for this post. « Hello God, It’s Me, Manny Pacquiao: What Does Defeat Mean?